Shah Rukh Khan Opts Out Of Rakesh Sharma Biopic Saare Jaahan Se Accha For Farhan Akhtar’s Don 3? The year 2018 ended on a not so great note for Shah Rukh Khan. After the debacle of Anand L Rai’s Zero at the box office, Shah Rukh Khan has been rethinking his choices. 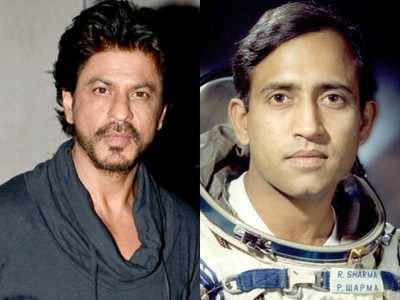 As per reports in entertainment portals, Shah Rukh Khan has made a hard pass at the Rakesh Sharma biopic Saare Jaahan se Accha. In fact, reports state that he may have chosen Don 3 over the mighty biopic. Incidentally, SRK had Saare Jaahan se Accha lined up after Zero and was even going to begin shooting in the next month or so. However, as per reports, the superstar has backed out of the film completely and the makers are now thinking of casting someone else in the lead. The Don franchise helmed by Farhan Akhtar may be the reason behind this. At the Gully Boy trailer launch, Farhan Akhtar had revealed that he would be making a big announcement soon. Speculations are rife that this ‘big announcement’ will be about Don 3 and SRK, who has been part of the earlier films, will naturally be a part of this one as well. Initially, Aaamir Khan was approached to play the lead in Saare Jahaan Se Achcha. However, due to prior work commitments the actor had to opt put and he recommended SRK’s name. 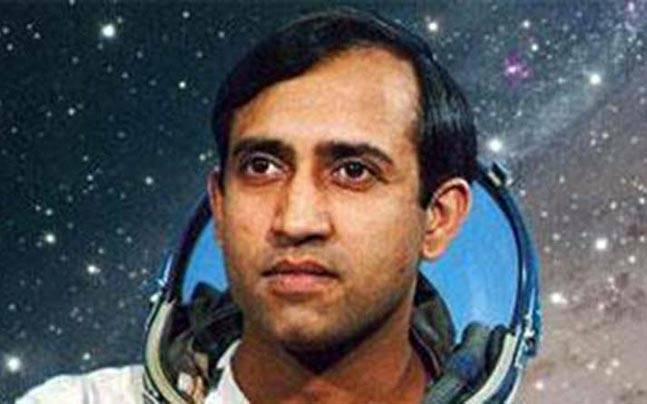 For the unversed, the movie is based on the life of India’s first astronaut Rakesh Sharma and the movie will be helmed by Mahesh Mathai. Reportedly, the movie will go on floors in March and the sets are already being built at Film City in Mumbai. We will have to wait and see whether SRK works on both the films or chooses Don 3.